Conagra Brands, Inc. is recalling more than 700,000 pounds of spaghetti and meatball products because they contain milk, a known allergen that was not declared on the product label, the U.S. Department of Agriculture said. 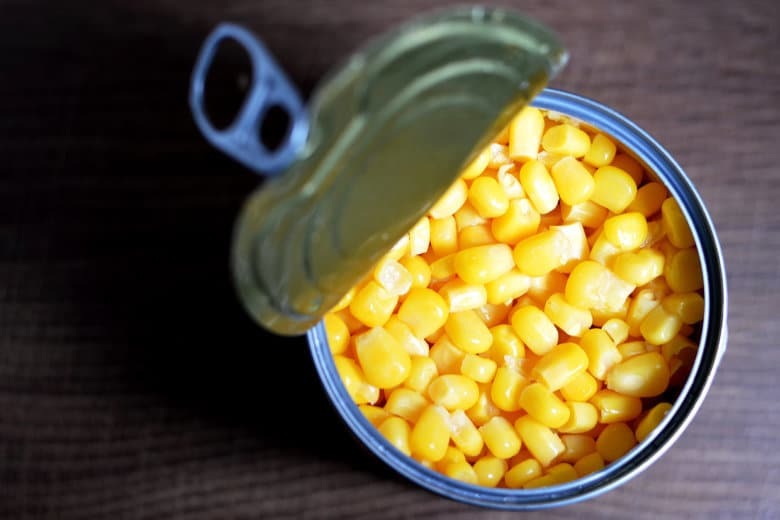 You could be getting more from that can of vegetables than vitamins and minerals. 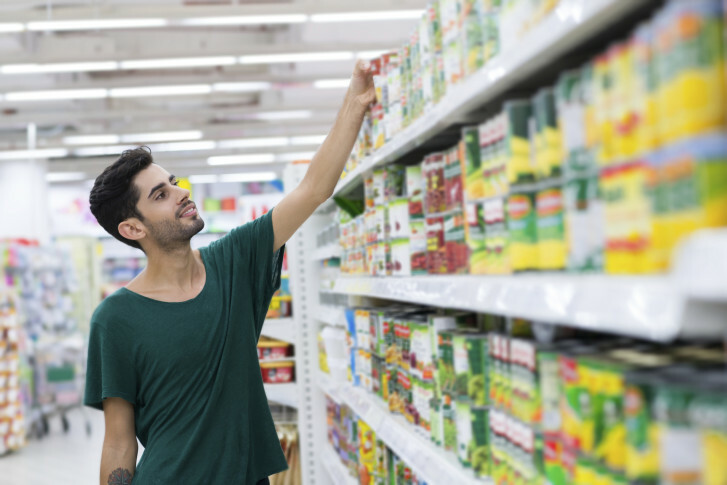 A new report finds many brands use a contentious chemicals in can linings.